Form consenting to collection of personal information. 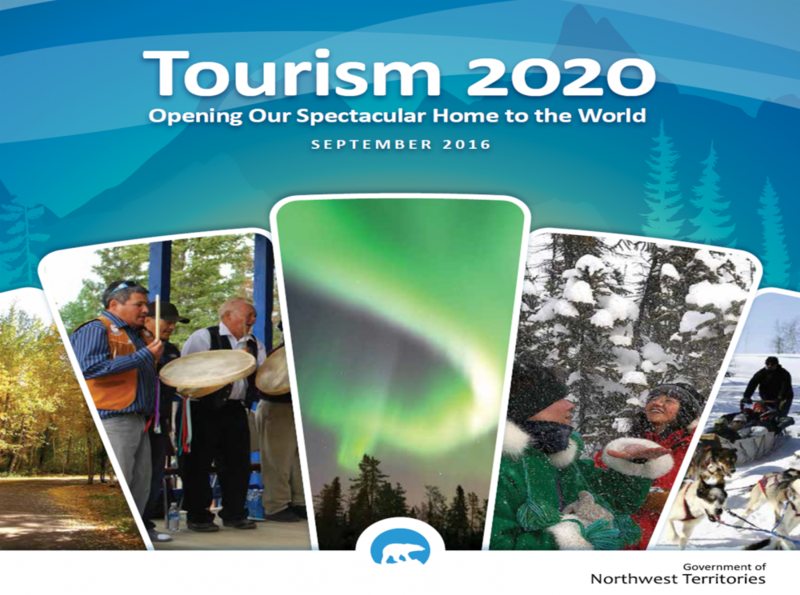 Summarizes programs and services available from ITI and its partner, Northwest Territories Tourism (NWTT). Tourism Business Mentorship Program (Stream 1) consent to collect personal information. Quantity of fishing license purchases, types, and countries/states/provinces of origin from 2010-2015. Tourism Business Mentorship Program consent for collecting personal information from mentor. Report tracking the origin of visitors primarily visiting the NWT to hunt by country/state/province.